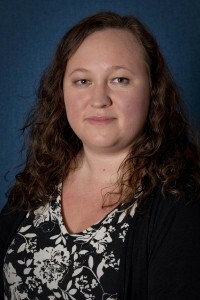 Julie is a highly experienced airfreight all-rounder based in Glasgow. Julie has worked in air exports for a number of the major freight forwarders in Scotland, is Dangerous Goods qualified and has specialised in Cool Chain operations and trucking. Julie also has extensive airline experience having worked for AMI Scotland. Julie is Customer Service Executive, Scotland.